Yesterday, we reported that a reference to Windows 10 Home in S mode was spotted in one of the Feedback Hub quests of the first Bug Bash for Redstone 4. 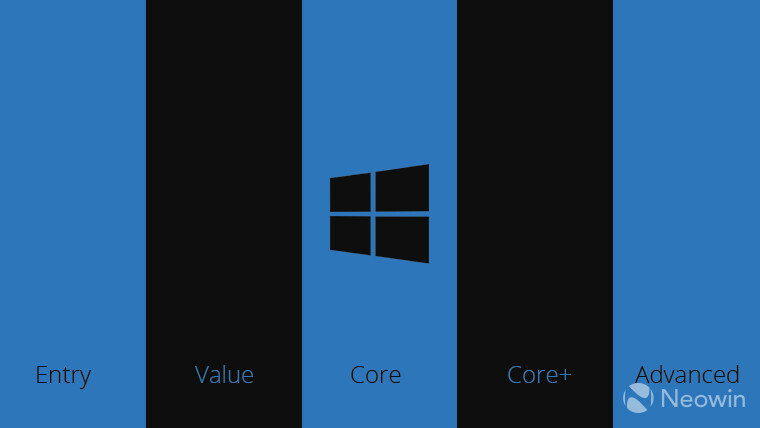 Though Windows 10 Enterprise in S mode was announced in September of 2017 and Windows 10 S has always been Pro in S mode, Windows 10 Home in S mode was never announced by Microsoft. 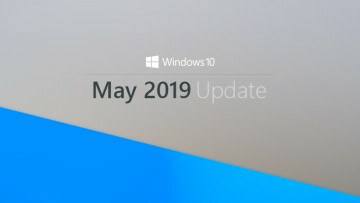 However, today, a report from Thurrott states that according to a few internal documents that were shared with select partners, there will be a significant amount of changes to how Microsoft positions its software and pricing for its partners, come the next major update for Windows 10. There will reportedly be a total of five consumer SKUs available for partners to choose from. Each SKU and its corresponding pricing will be ascertained by a defined set of hardware specification parameters. The list of the five SKUs and their pricing include Entry ($25), Value ($45), Core ($65.45), Core + ($86.66) and Advanced ($101). 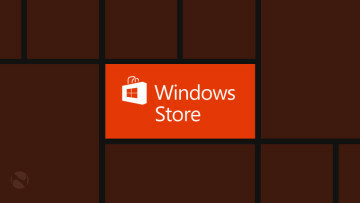 The baseline Windows 10 S SKU will no longer be offered. Instead, Windows 10 Home, Pro, and Education will each get an S mode of its own. 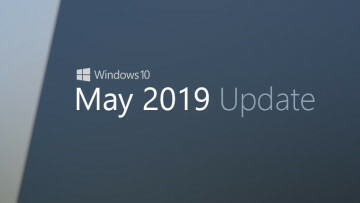 Users will be able to upgrade from Windows 10 Home in S mode to Windows 10 Home for free (as mentioned in a follow-up post on Thurrott), but a fee of $49 will be imposed on users wishing to go from Windows 10 Pro in S mode to Windows 10 Pro. This points to the fact that Microsoft will indeed be ending the free upgrade to Pro offer on March 31st, 2018, as stated back in September of 2017 when the offer was extended. These new SKUs and pricing for partners are slated to be effective from the 2nd of April, 2018. Additionally, the pricing change for a variant dubbed Home Advanced will go into effect starting 1st of May, 2018. 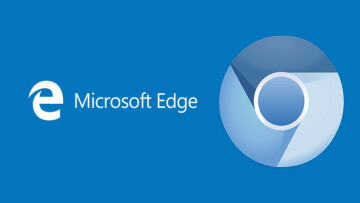 On the configuration side of things, the company is trying to get its partners to set Edge as the default browser, install the LinkedIn UWP app, pre-install Office apps, and tip the balance of the type of apps pinned to the Start, Taskbar and the Desktop in favour of UWP, the report states. It is to be seen if and how these changes affect OEMs, and what versions are offered with which SKUs.